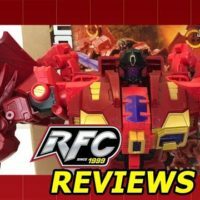 Check out Diecast’s review of Fans Hobby MB-03A The Red Dragon SGC 2017 Shanghai Exclusive! 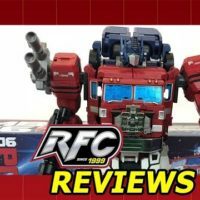 Please check out Diecast’s review of Fans Hobby MB-06 Power Baser (Not Powermaster Optimus Prime)! 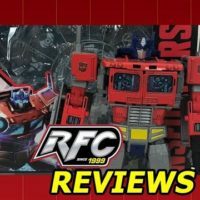 Check out Diecast’s review of Hasbro Transformers Power of the Primes Leader Class Optimus Prime! 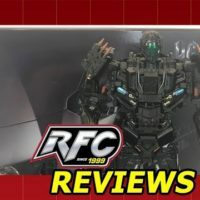 Check out Diecast’s review of Unique Toys R-01 Peru Kill (Not Masterpiece Movie Lockdown) Review!